We are looking forward to providing you, your business and your coaching team with a fantastic range of world class benefits and resources. A fun and interactive online environment to further develop your learning journey as a coach. 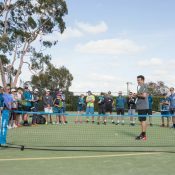 Tennis Australia provide coaching courses and professional development workshops designed to continue to grow coaches' knowledge in various aspects of tennis coaching. 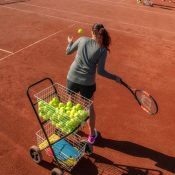 Are you a coach looking for work? 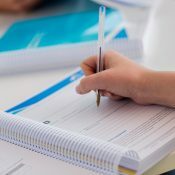 Check out a range of vacancies across Australia. 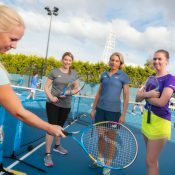 The Grand Slam® Coaches’ Conference is a fixture on industry professional’s calendars around the world.